4" Flock Refill. 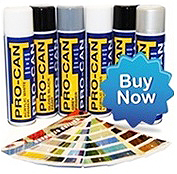 Ideal for Decorators, contractors. Used for Acrylic water based products.